Metallica – Hardwired to Self-Destruct Free Metallica slip mats and stickers while supplies last! Come on in and listen to the new Metallica at noon on Friday. 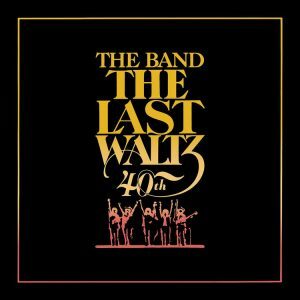 The Band – The Last Waltz 40th Anniversary Edition 54 tracks on six 180 gram vinyl records including the entire concert, rehearsal performances and a 12 page booklet. While supplies last we have a limited edition poster free with purchase. Posted on Thursday, November 3rd, 2016 under New Releases. You can follow any responses to this entry through the RSS 2.0 feed. You can leave a response, or trackback from your own site.